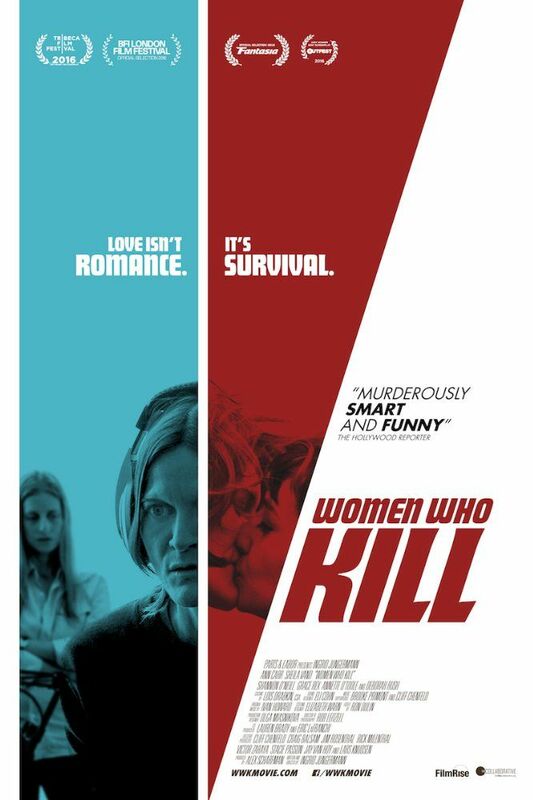 Women Who Kill is a 2016 American comedy film written and directed by Ingrid Jungermann. The film stars Annette O'Toole, Sheila Vand, Tami Sagher, Deborah Rush, Grace Rex and Shannon Patricia O'Neill. Read more on Wikipedia.